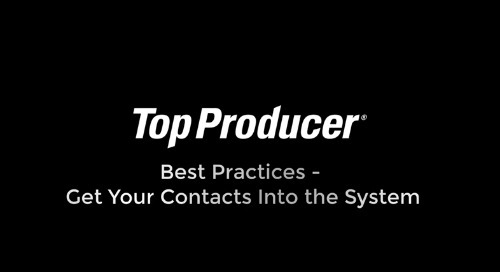 Top Producer® CRM is your 6 button CRM - with just a few taps, you can stay in touch with your contacts to help you stay top of mind. 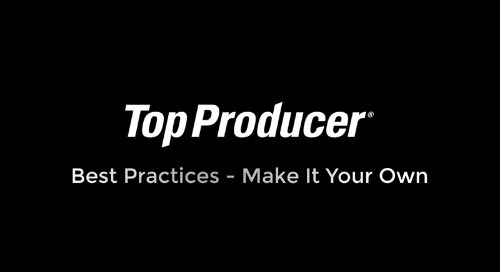 Just open your Internet browser on your device > go to tpcrm.com and enter your Top Producer® CRM username and password. iPhone users: tap the icon from your safari browser > then tap Add to Home Screen. Chrome users: Tap the 3 dots icon > then tap the star. This will add a bookmark to your Bookmarks list, but not to the home screen. Android users: From your Chrome browser click the 3 dots icon > then tap Add to Home Screen. Blackberry users: Press your blackberry Menu button > then click Add to Home Screen. 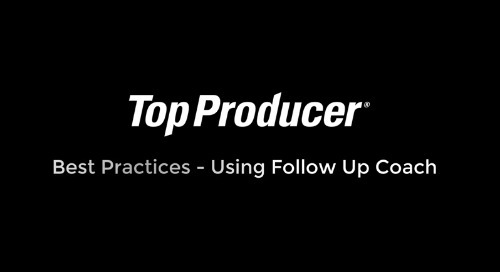 Once you’ve completed these steps, your Top Producer® CRM is ready and waiting for you right on your home screen.